Johnson's Automotive Repair is a team of trained and experienced technicians with the expertise to meet all of your auto service needs. 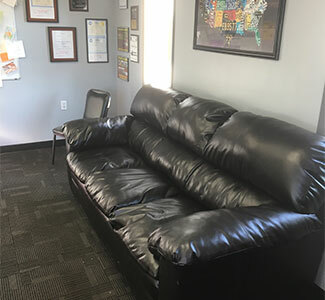 We place our customer’s needs above all else. 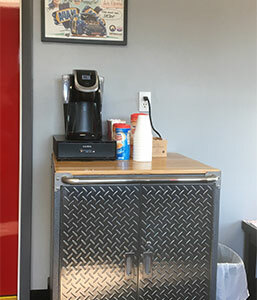 That’s what you’ll find when you visit the team at Johnson's Automotive Repair in Big Rapids. Our experts go above and beyond in every service, and customer satisfaction is always guaranteed. We stand behind all of our repairs with an industry-leading warranty, and provide you worry-free auto service. Now that you’ve found an auto repair team that you can trust, you should hold on tight. Keep us in your back pocket for quick retrieval whenever you need a quality mechanic. 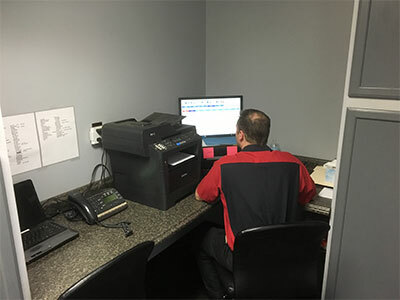 We love meeting our customers’ repair needs and making sure their auto is well-taken care of. That’s why our customers keep coming back to us. 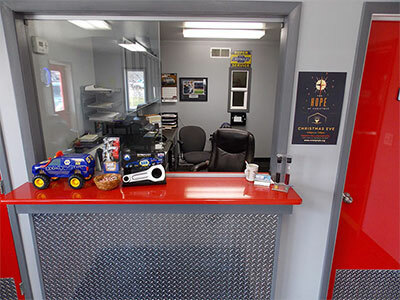 Our repair facility is equipped to handle all automotive repair needs. Any questions or concerns that you have about your automobile can come straight to us. Feel free to ask us any questions you may have, our friendly team will always walk you through the answers. 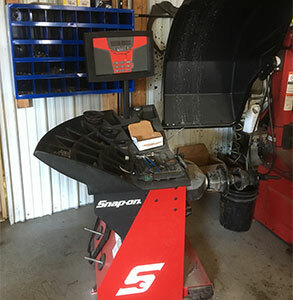 The highly-trained and knowledgeable technicians at Johnson's Automotive Repair will show off their automotive expertise before they even touch your vehicle. Our customers are loyal and we’ve built that trust by adhering to the highest standards in customer service and auto service efficiency. Our years of experience have equipped us to handle any repair problem you bring our way. Schedule an appointment today! At Johnson's Automotive Repair, we establish new relationships and maintain old ones by continually exceeding our customers’ expectations. 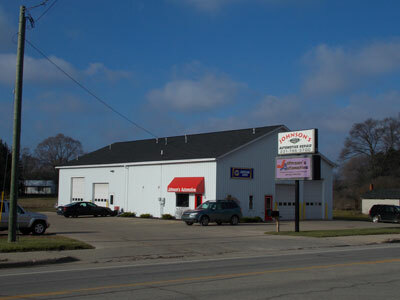 We look forward to meeting you, and serving all your auto service needs.